At Cornerstone Financial Advisors we have been helping people achieve their financial goals for over 50 years. We work hard to help simplify our clients' financial lives, optimize their investments, and organize their personal financial planning. We work closely with our clients using our planning process to help them grow and protect their wealth, and to try and help them achieve their most important financial goals with cost-efficiency and reliability. At Cornerstone Financial Advisors we are dedicated to providing our clients with the best possible financial solutions to assist them in reaching their financial goals. 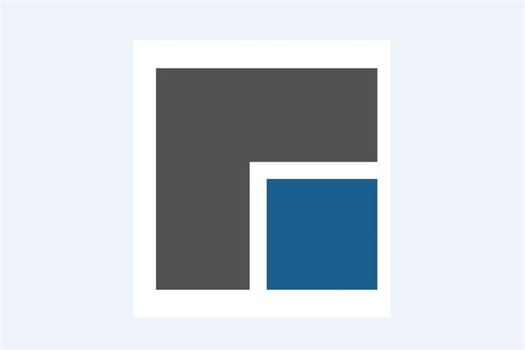 We strive to set ourselves apart from the competition by providing value to our clients. 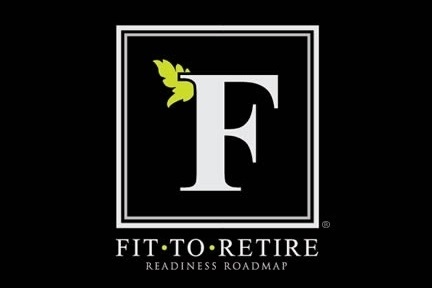 Fit-to-Retire determines your readiness in the 5 areas of retirement success, Self-Identity, Social, Health & Nutrition, Personal Relationships, and Financial Security. This Four step process helps you understand the areas of retirement success and gives you the opportunity to work with a certified Fit-to-Retire coach so that you are ready to take the worry out of retirement and make the transition to your new way of life. Cornerstone Financial Advisors has been providing businesses of any size and their employees with financial planning support and resources for many years. 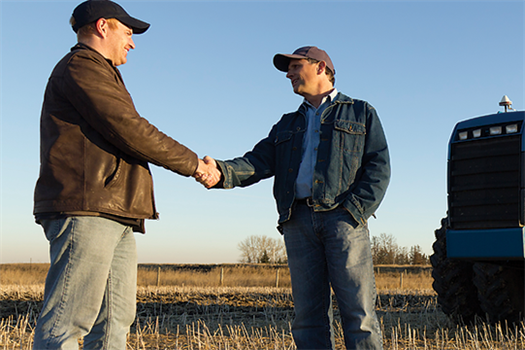 We pride ourselves on our ability to support our business clients in many different aspects.